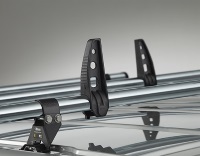 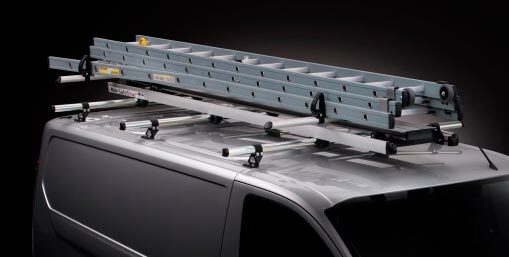 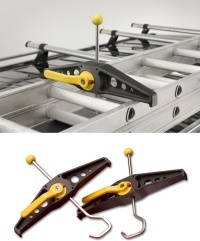 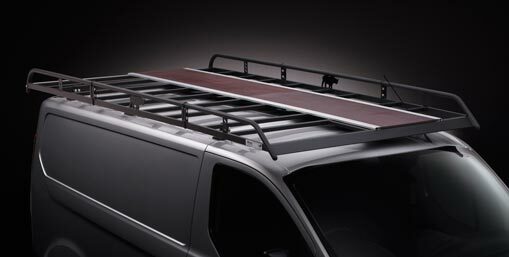 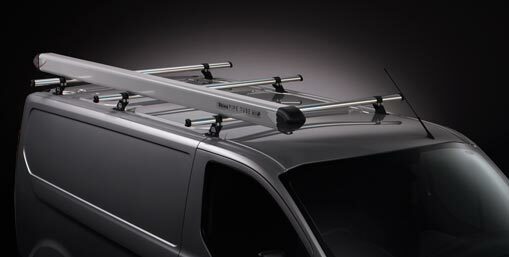 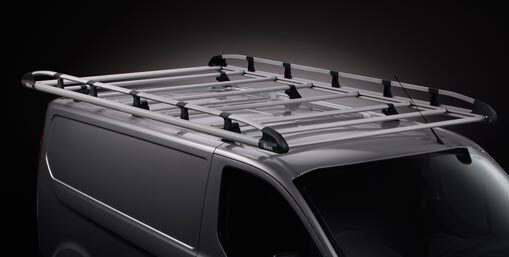 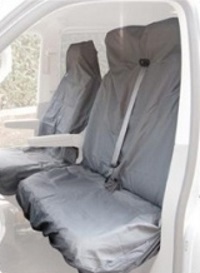 Roofrackproducts.co.uk is one of a range of websites operated by Online Ecommerce Ltd. One of the UK's leading suppliers of Rhino van roof bars and Rhino van roof racks as well as other associated commercial van accessories. 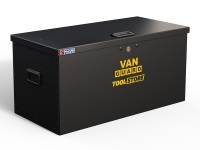 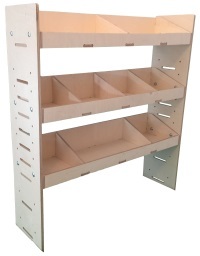 We charge £4.95 + Vat delivery per order with free delivery on all orders over £50.00 + Vat. 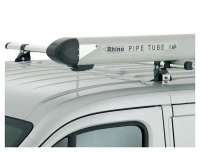 Price Promise - If you find any of our Rhino products cheaper elsewhere on the internet, email us the website address and we'll change our online price to beat it.